"I’ve always had an obsession with bad guys..."
When our call is put through to grandson it’s just a few days before the release of his second EP - ‘A Modern Tragedy Vol. 2’ - and he’s on ebullient form. Stood in his kitchen, words race down the line, and it’s almost possible to envision him stomping across the room, hands gesticulating wildly to get his point across. Fuelled By Ramen released the Canadian-American artist’s debut EP last year, a potent, unmistakably original brew of trap beats, crunching rock riffs, and vocals that spoke directly to those on the sidelines, to disenfranchised youth. Remarkably for something so distinct, so highly personal, it became an astonishing success, smashing through the 50 million stream mark on Spotify in a matter of weeks. Pushing himself to the limit, grandson wants to test the boundaries while remaining true to the emotional core of the song. “I think it’s a combination of that equilibrium I’m trying to find of how good I can make it sound relative to my own tastes, and how honest I can connect with what feeling it inspired me to first write it,” he tells Clash at one point in our conversation. The song ‘Dark Side’ has already opened a bold conversation, documenting in unsparing, highly realistic terms the descent of a frustrated, alienated adolescent, until he becomes a school shooter. Touching on a tragically prescient side of American life, it offers no side, no judgement, aiming to become a psychological cross section. Writing music through a desperate desire to crack this prison open, grandson was picked up by his label Fuelled By Ramen after a chance online posting found its way to their Inbox. It’s a project that matches frustration to hope, a sense of alienation to an unending desire to communicate. 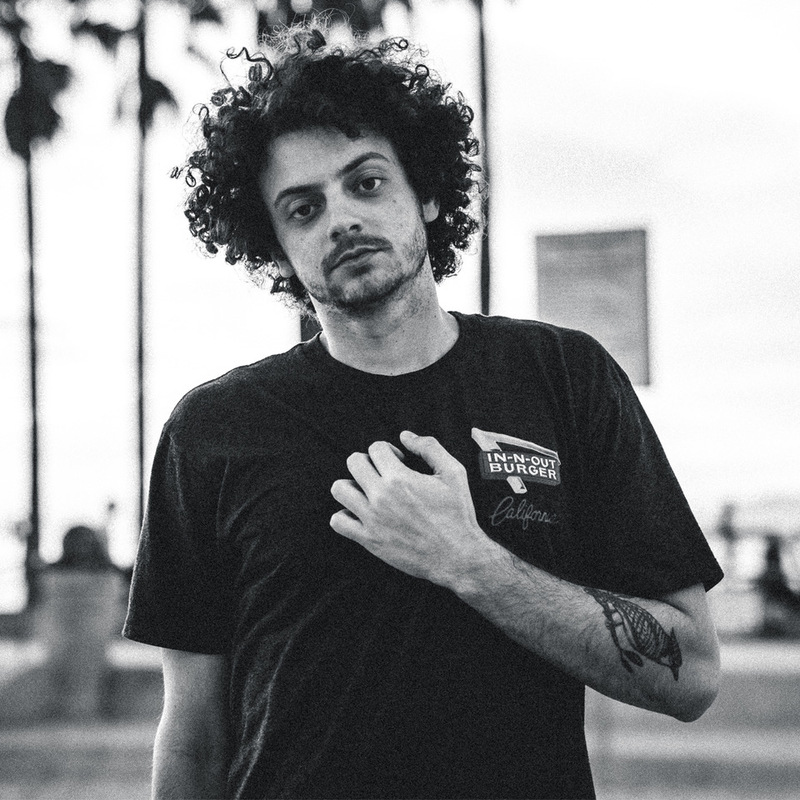 With two EPs under his belt and tours on both sides of the Atlantic lined up, grandson is set for a big 2019. But will he complete that trilogy of EPs, or focus on an album? ‘A Modern Tragedy Vol. 2’ EP is out now.